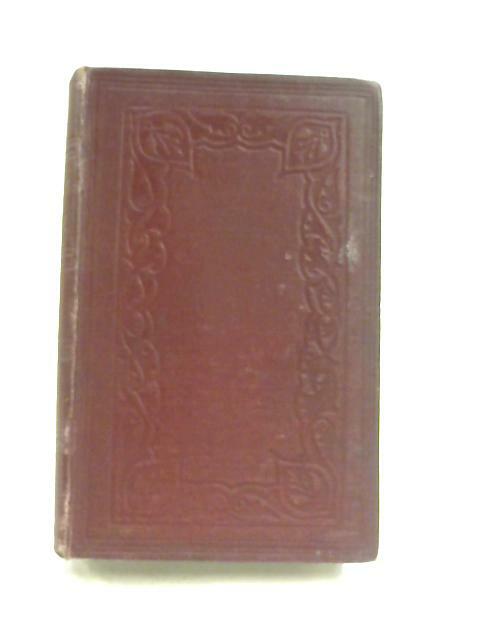 Notes on Ezekiel by W. K.
1876. 273 pages. No dust jacket. Decorative red cloth with gilt lettering and speckled text block trim. Mostly clean pages, with moderate tanning and foxing at endpapers, and slightly nicked edges. Firm binding. Creased guttering and water drops. Dog earing, and inscriptions on fep. Cracked hinge with exposed netting. Boards are mildly sunned at spine with crushed ends, minor rubbing, shelf wear, and bumped corners. A few scuffs along edges, and marks.